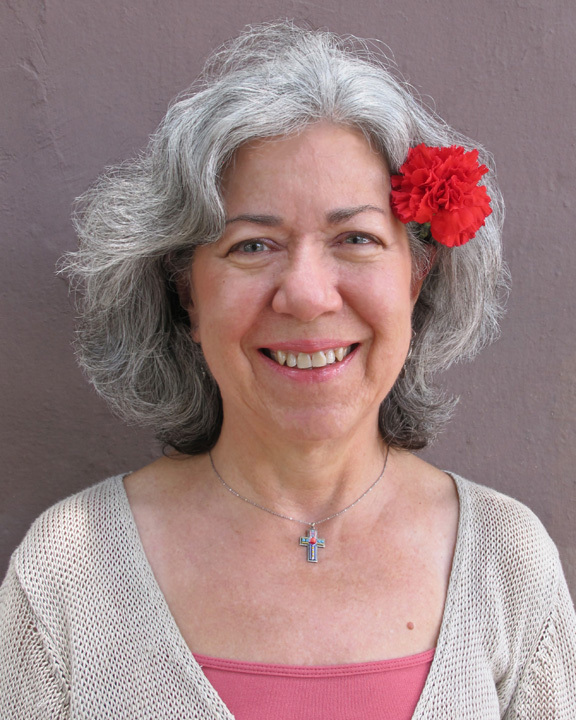 Joanne Brown is a writer, poet, teacher and member of the First Church community. She spends her time in both Oaxaca, Mexico and Berkeley, California. She shares her reflections and poetry on her blog Transitions and Transformations: the beauty and the terror. Joanne also teaches writing workshops using the Amherst Writers & Artists (AWA) method. She will be starting a new workshop series “Write for Your Life” at First Church on September 9, 2013. She wrote this entry “Gracias a la Vida” in May of 2012. Last evening a friend and I went to see a play about the life of the late Chilean singer, songwriter, folklorist, and visual artist Violeta Parra. She’s known as the mother of the New Chilean Song Movement, and she revived the Peña, a community center for arts and political activism. I never knew that La Peña on Shattuck Avenue, Berkeley owes its name and mission to Violeta. By dawn I asked myself, Am I grateful for what life has given me? In my mid-forties, when I was lonely in my marriage, on the brink of leaving it, and desperate to find a spiritual home, the people of First Church Berkeley lifted me up. There was community, new friends, song; a way to see the commonality in all beings, and the truth that we need each other to live. In all of this, I recognized something so much bigger than my one life. First church planted in me the seeds of gratitude! Surely gratitude for a difficult childhood or divorce doesn’t come easy. But I suppose what I’ve been given has made me who I am at this moment and who I may yet become. I’ve traveled beyond past miseries with the help of so many friends, and they, like a loving family, live always in my heart (and on Skype!) though I make my life now in Mexico and they are far away. And even with so much distraction, violence, and treachery in the world, I know if I can sing, pray, watch the beauty of a sunrise, a child’s smile, or a hummingbird’s dance, I’m on my way to gracias a la vida! According to Gratefulness.org, the practice of gratefulness moves people “to live in the light of all we’ve been given.” They say that can be a force for personal change — inspiring compassion and generosity — as well as for world peace. Heady stuff! May gratitude and peace be with you.